With over 16 years of fundraising experience, Emma started Pilot Peak Consulting in 2014. She has worked with over 60 nonprofits on a broad range of projects from planning to implementation, coaching and interim services. 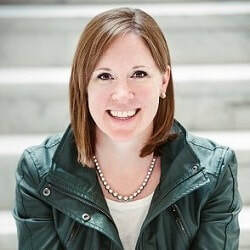 Prior to founding Pilot Peak Consulting, Emma was Vice President for Fundraising and Development at Orr Associates, Inc. (OAI) and Senior Director at Changing Our World. Before working as a consultant, Emma worked in fundraising for Sidwell Friends School and Capitol Hill Day School. Emma holds an MPA from American University and a BA from Connecticut College, and is an avid marathoner and two-time Ironman triathlete.